When the EuroCup Women draw was made in July 38 teams had been entered. 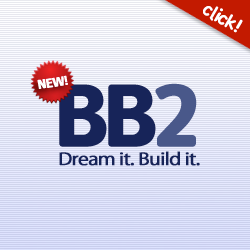 Since then there have been changes and at the moment we have only 35 teams. Unfortunately a new draw was not possible and we are left with two groups with two teams. All this means is that only three teams will be eliminated after the qualifying round. On the first night of EuroCup Women action Villeneuve d'Ascq (ESB Lille Metropole) and Nantes-Rezé were in action for France. 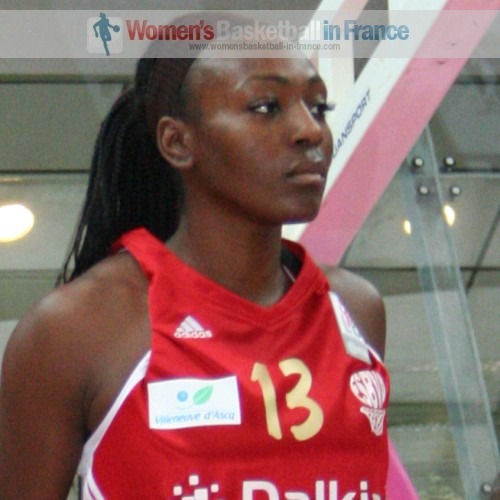 Villeneuve d'Ascq, who travelled to Ruzomberok without Elodie Bertal and Bridgette Mitchell, had the best start to the game by scoring the first 4 points. However the hosts did not waste time in getting into the game and the lead changed hands eight times within the first seven minutes with Villeneuve coming out on top (12-11). Villeneuve edged the first quarter (18-17) and despite six more lead changes went into the locker room ahead (36-34). Carla Thomas (26 points and 16 rebounds) scored the first 12 points for Villeneuve after the break as her side held on to the advantage (46-42) with 26 minutes on the game clock. Villeneuve went into the final 10 quarter in front (54-47) and appeared to be home and dry after a trey by Thomas. However Ruzomberok rallied back and with five minutes left to play the teams were level once again (62-62). Olayinka Sanni (above) who finished the tie with 25 points and 8 rebounds went to work in the paint and secured the victory for Villenue d'Ascq (73-66). Nantes-Rezé were not so lucky in their first ever game in Europe as they lost on the road to Seat Györ (61-64). The match went to the wire with Nantes taking the lead (61-60) with the game in money time. The Americans from Györ came to the rescue with Abisola Olajuwon and Essence Carson (19 points) to secure the victory. Caroline Aubert put the defeat down to her team not profiting of their advantage earlier on in the match and not having taken at least a 15-point lead going into the locker room. Laurent Buffard (right) just said that the absence of Allison Highwater (she cannot play in this competition because Mame-Marie Sy-Diop under the new FIBA rules is a non-European) hurt them as well as the high number of turnovers. He concluded that the lack of experience was the main reason for the defeat and not because Györ was stronger. 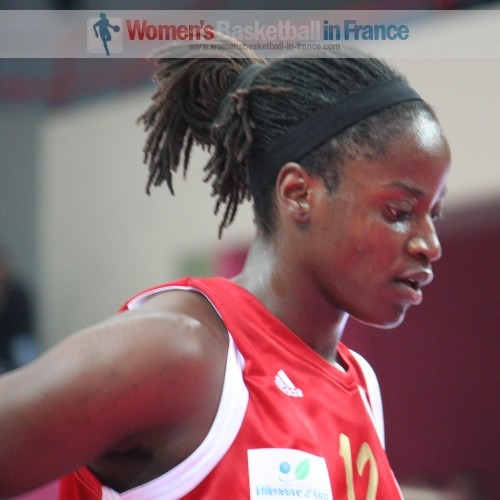 On the roster of HATIS Yerevan are a couple of players who have played in France: Erica Davis who played for Limoges last season and Canadian International Kaela Chapdelaine who started her post college basketball career with Nantes-Rezé (2008-2009). However their experience was not enough to help the team on the road against Dynamo-GUVD as they opened their campaign with a (50-79) loss. Nicole Ohlde who played in France last season of USVO fired in a double double of 14 points and 17 rebounds as her new team Reyer Venezi held off Dexia Namur (63-59). The Lotto Young Cats is a Belgium team that is made up of youth international players. With the exception of Nina Crelot who is 23 years old and Lien Lentacker (20 years), all the other players on the active roster are under 20. This did not stop them from beating Portuguese club side Olivais Coimbra (73-45) with 22 points and 10 rebounds from Emma Meesseman. Dynamo Moscow will as usual be considered as favourites and needed 18 points from Marina Kuzina to get past Minsk-2006 (67-61). The award for player of the week is likely to go to Carla Thomas (right) from Villeneuve d'Ascq for her game winning performance.